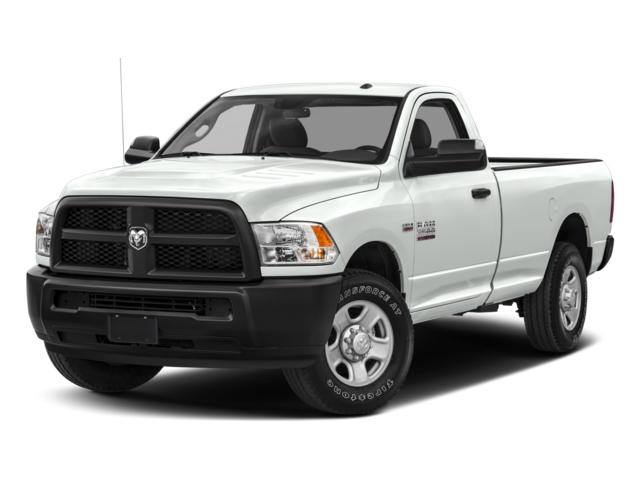 If you’re on the lookout for a powerful, heavy-duty pickup that has the potential to work as hard as it plays, you have two excellent choices in the 2018 RAM 2500 and the 2018 RAM 3500. 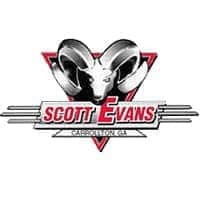 Learn more below then browse our 3500 inventory at Scott Evans CDJR. 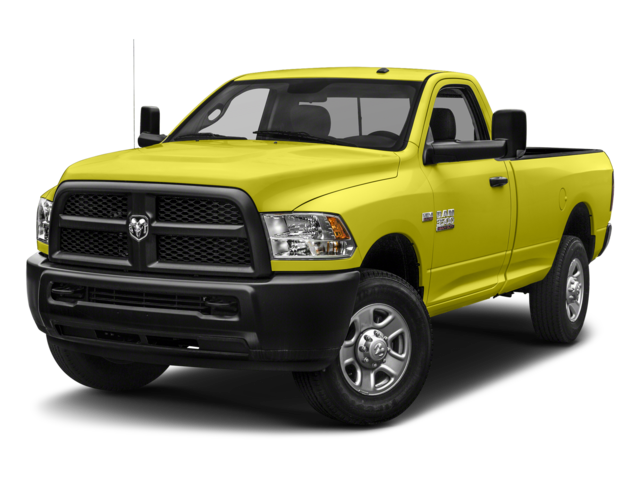 Although similar, the RAM 3500 provides the power required for bigger, tougher jobs. 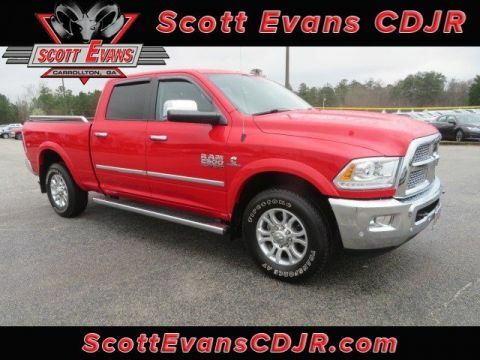 Whether your next Villa Rica job calls for the RAM 2500 or the RAM 3500, you’ll find exactly what you need at Scott Evans Chrysler Dodge Jeep Ram. Contact an associate or visit our showroom in Carrollton, GA to take a test drive and learn more about the affordable financing options available. Check out the RAM 2500 exterior features to help you make your decision, or compare the RAM 2500 to the GMC Sierra 2500.